“A weekend of just beaching,” my mother suggested. 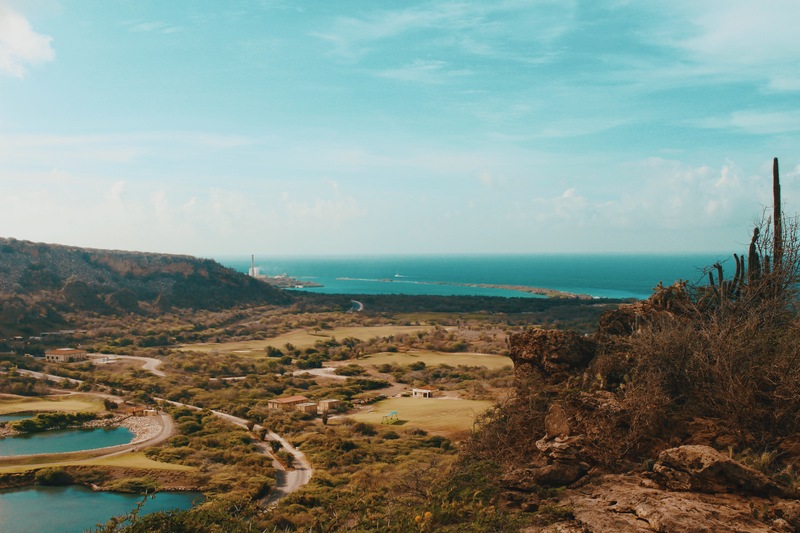 Maybe one day we’ll go into the capital, Willemstad, but other than this, it’s relaxing resort time at Santa Barbara Resort in Curaçao. This was a strange concept to me, but I dove into it head first. I love telling stories visually through great style paired with perfect landscapes and backdrops not just to insight you to “ooh” and “ahh,” but entice you to book that flight and travel to the locales I feature on the blog. If you know me, you know that swimsuits are my power suits! And I love discovering new swimwear brands. One of my latest obsessions is made by Dawn, a brand that I discovered via instagram. Their soft colours and nature inspired prints enhanced by the beautiful imagery of their lookbooks are what traveling beach babe dreams are made of. 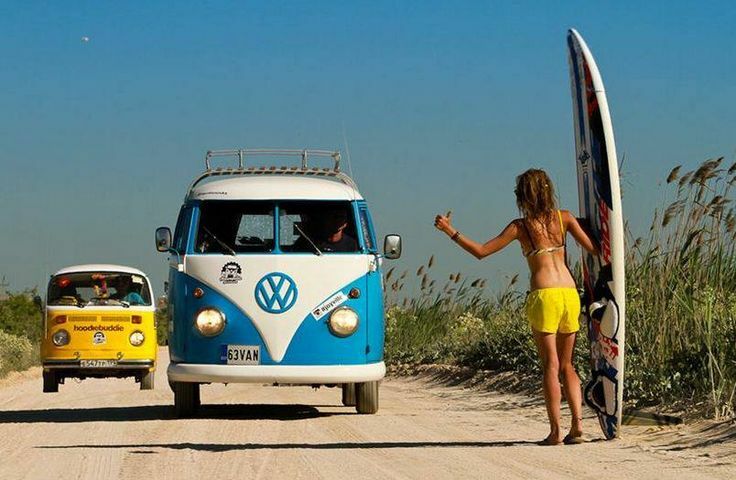 The Hippy Van is coming Back! 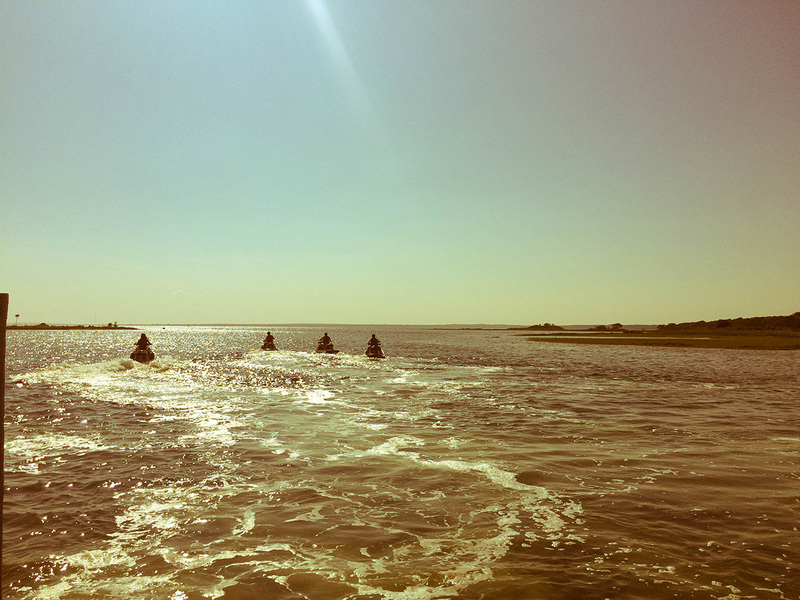 There’s nothing like a fun summer weekend in the Hamptons and as those warm days wind down, I know I’ve been blessed with a pretty amazing summer. Here are a few of my iPhone shots from one of those weekends I spent in Southampton with my best friend Sophie and her family while she was shooting her instagram campaign for Mercedes Benz USA. 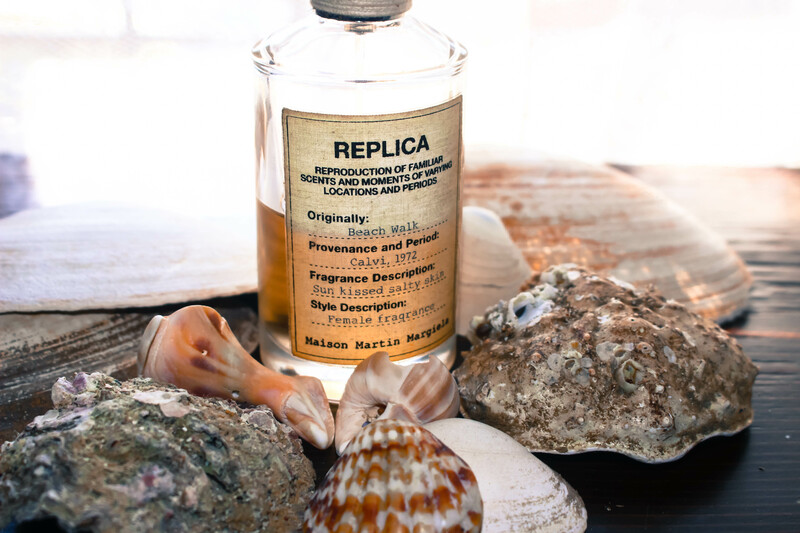 As we tried Beach Walk, Flower Market and Funfair Evening, Margiela’s little curiosity shop apothecary jars transported me to places past and gorgeous VSCO Cam filtered memories. It’s no secret to anyone that knows me that I love a good rejuvenating beach vacation. In fact I credit taking that beach attitude with me everywhere I go as my major beauty secret, that and simply, black don’t crack. Really, I even mentioned this in my Avon campaign. 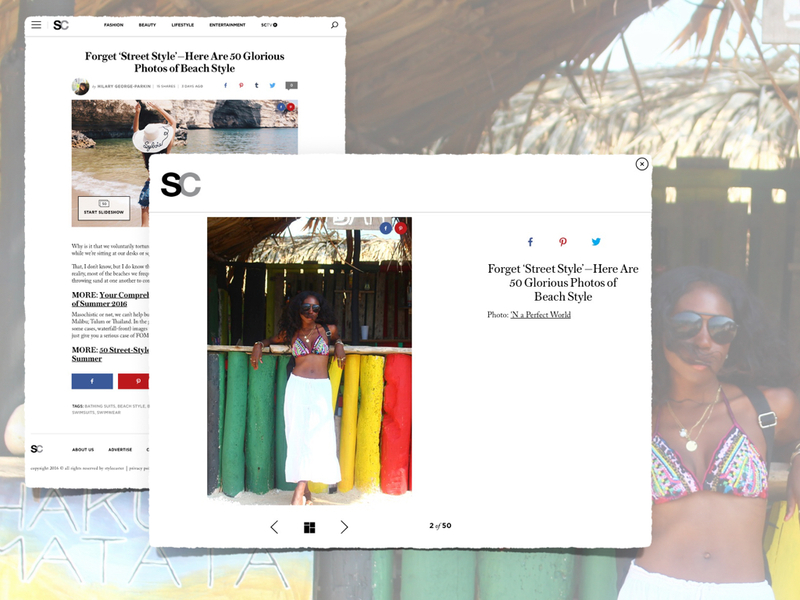 This week I shared my Beach Betty secrets with GaloreMag.com. Check it out! 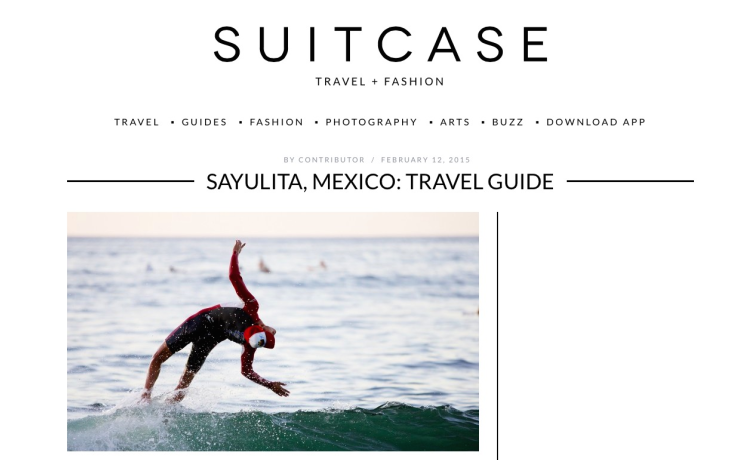 SuitCase Magazine Sayulita Travel Guide Up!